I just couldn’t hold myself from doing this. 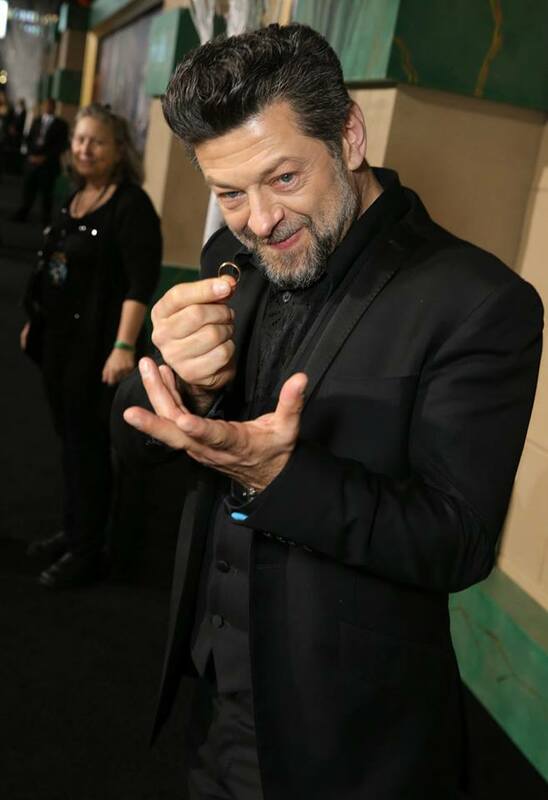 At the very moment when i saw Andy Serkis﻿’s photo from The Hobbit﻿ Premiere – i knew what was it going to be ! So here it is, my fan tribute to the upcoming Star Wars﻿ movie. 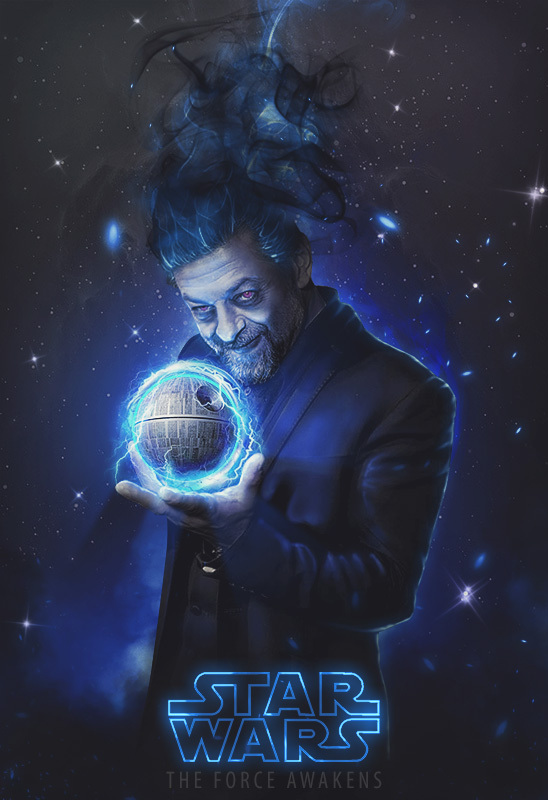 Andy Serkis as the main Villain (Sith Lord). Have fun guys and don’t forget to leave comments ! p.s. To anyone who’s interested, i also uploaded the original picture. Thanks ! I’m not too good with matte painting, but i sure tried my best !